Creative2 - Work: American Technology Solutions International Corp.
American Technology Solutions International Corp.
Creative2 built a website for ATSI that utilizes innovative web features to better represent ATSI's corporate identity as a provider of technical services to the DoD and other government agencies. 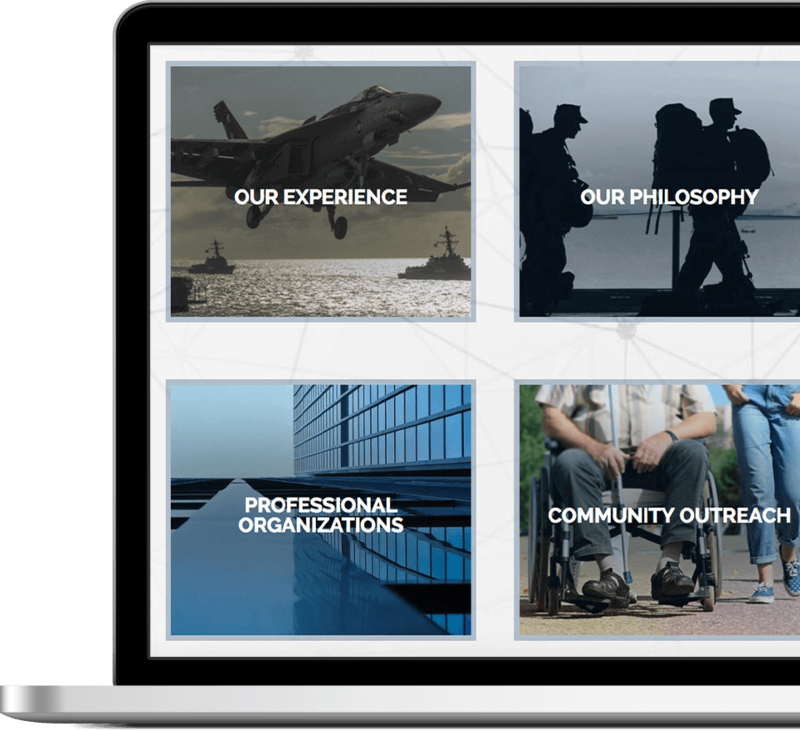 This includes a background video that highlights the customers ATSI is so proud to serve. This site also deploys subtle animations and effects throughout. 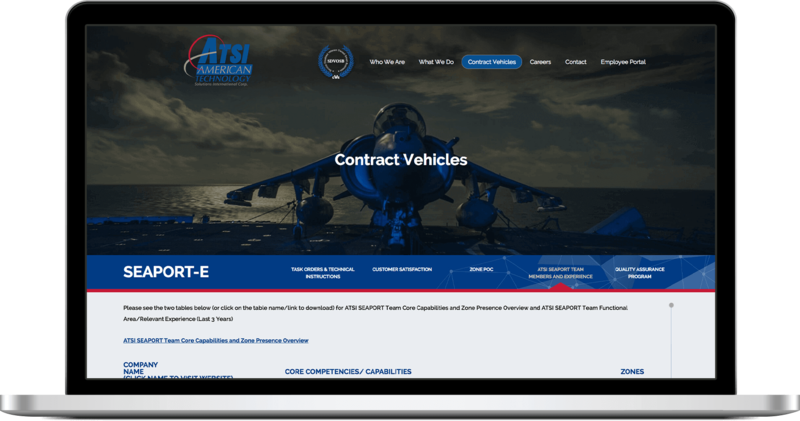 Government contracting companies have various requirements around the availability of contract vehicle information. This can sometimes become very complex as you begin to drill down into the layers of information. 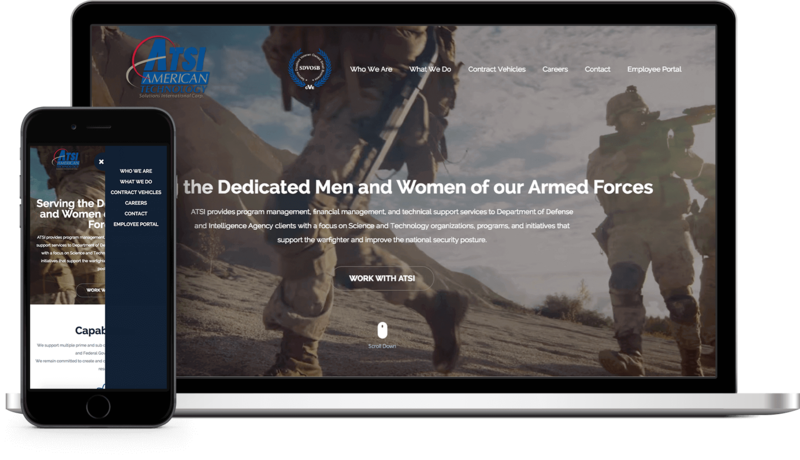 To meet this content management challenge Creative2 created a custom layout and management module to make the handling of this information simple and seamless, both to manage and to view.